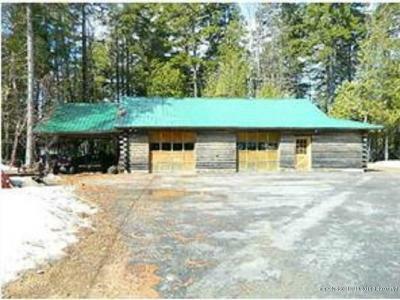 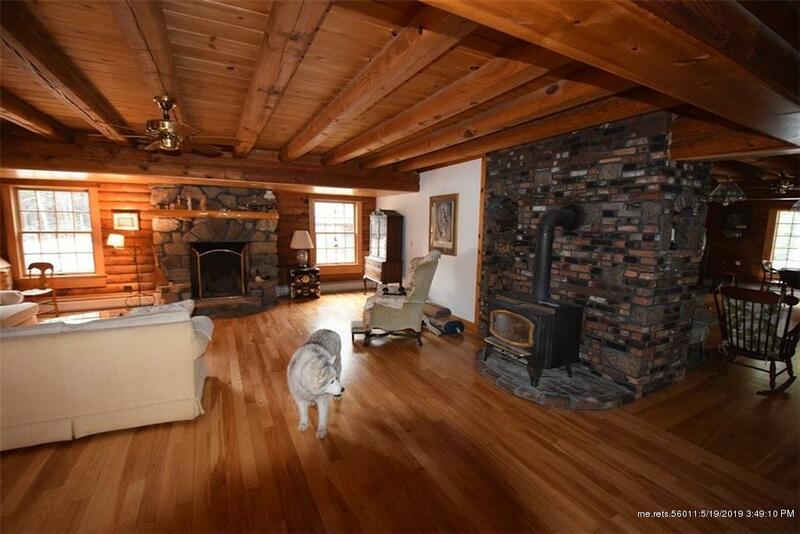 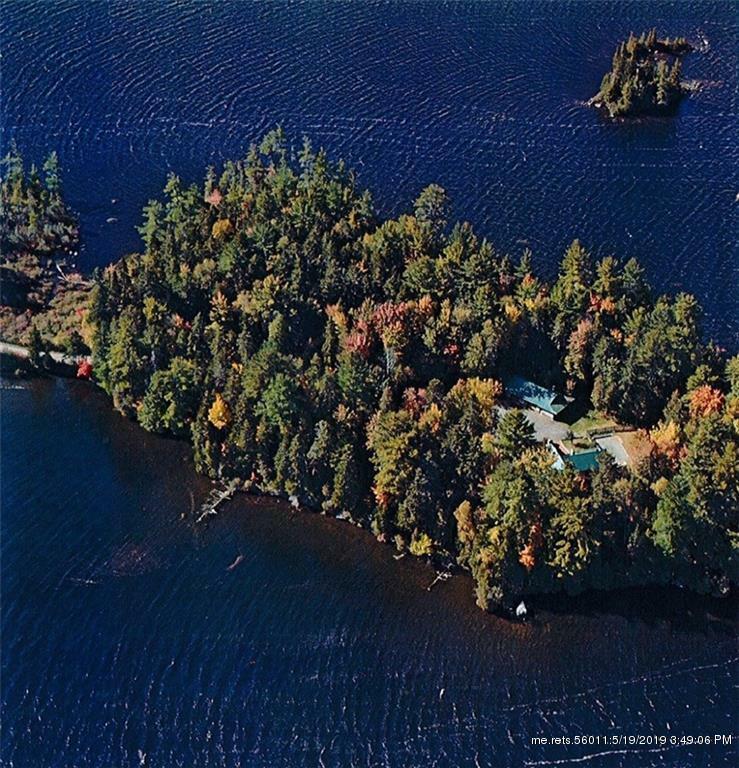 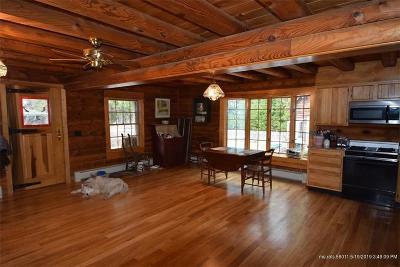 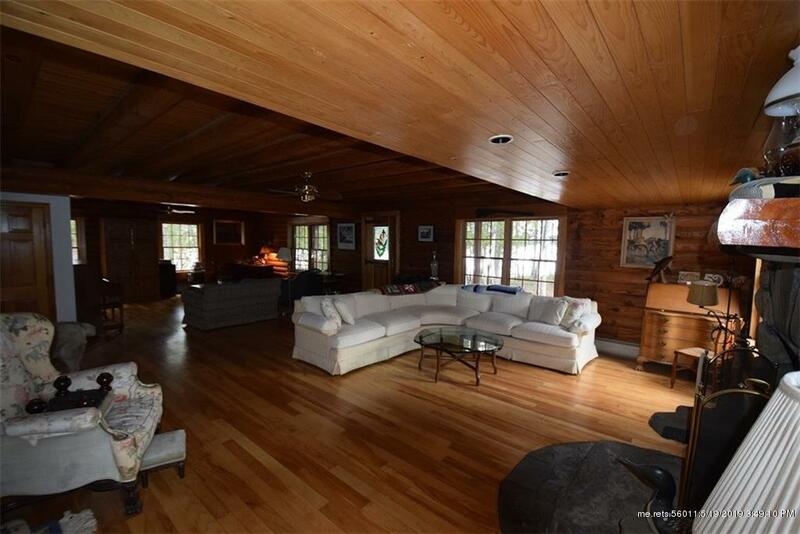 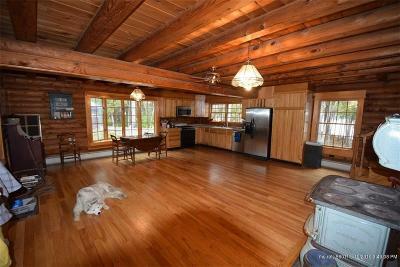 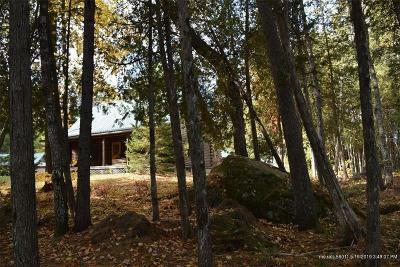 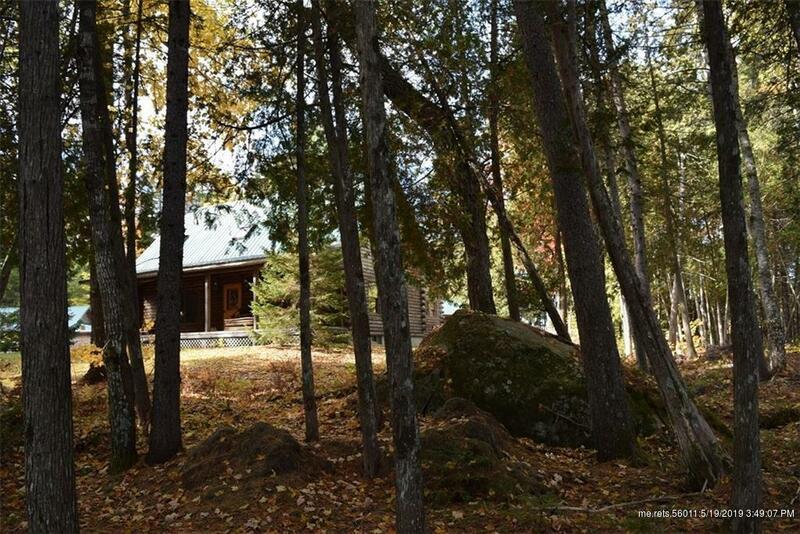 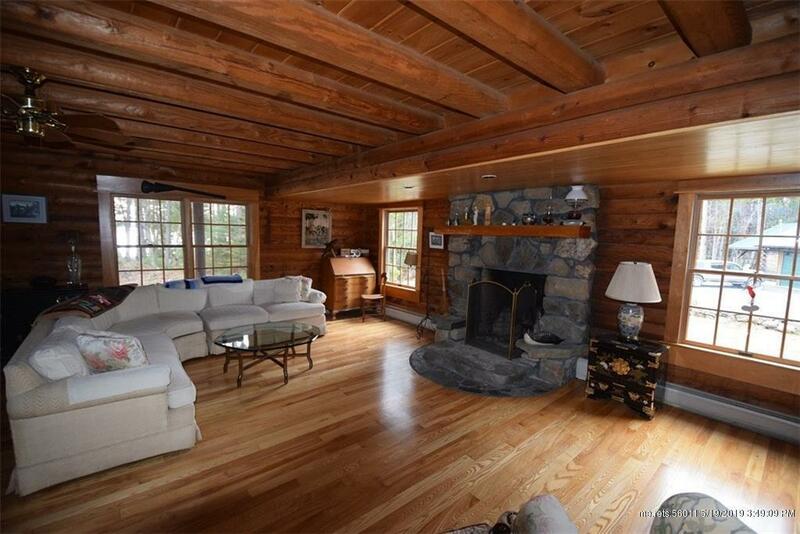 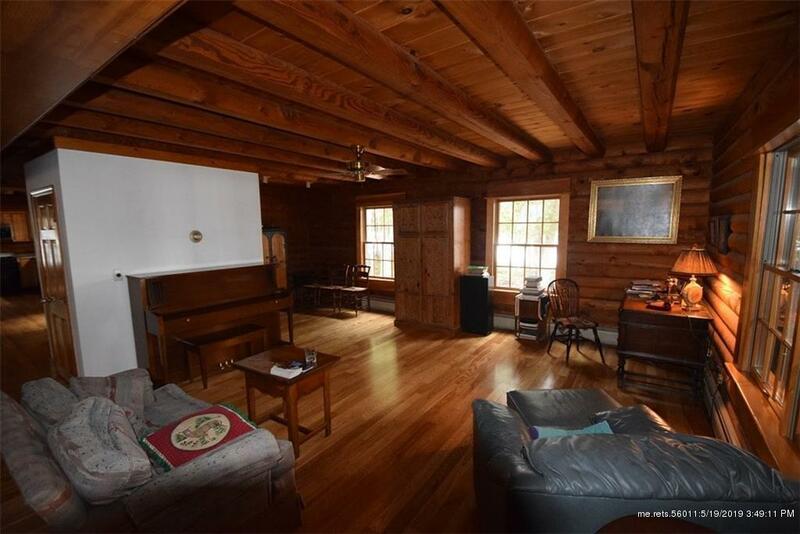 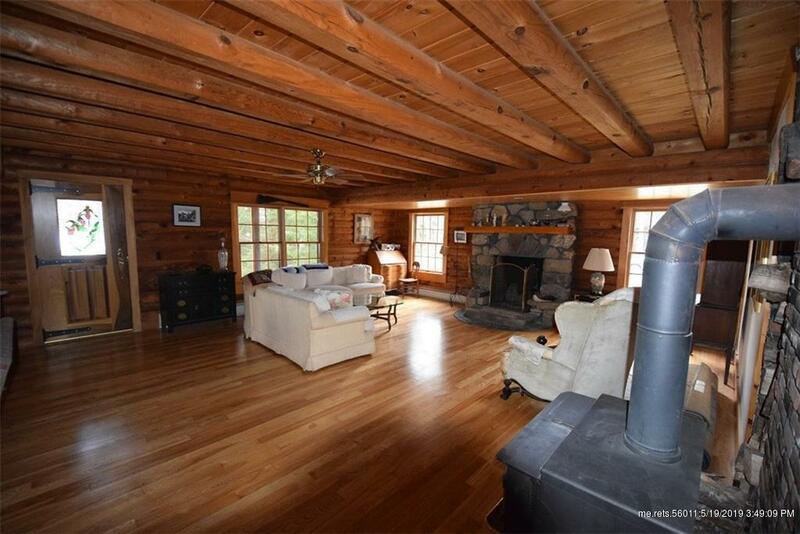 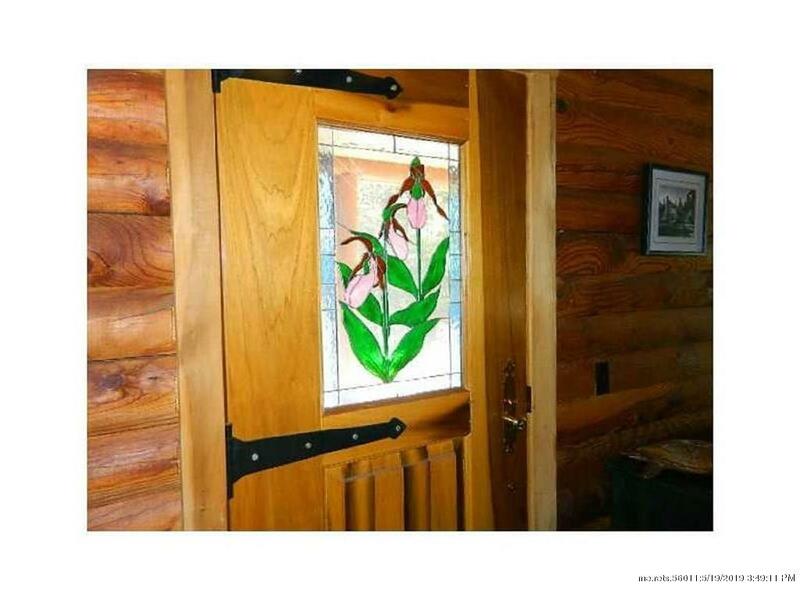 Spectacular peninsula property offering privacy with over five acres and 2000' of frontage on legendary Schoodic Lake. 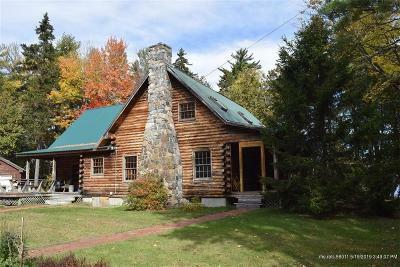 The log home offering a porch overlooking an in ground pool, a screened 38' porch, detached two bay garage plus side area for wood storage. 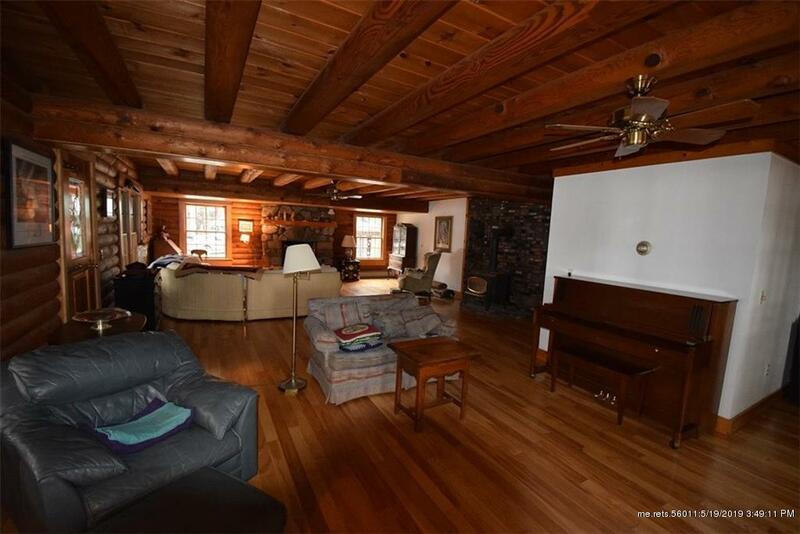 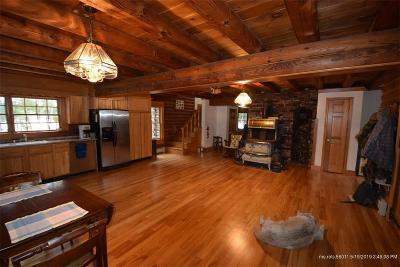 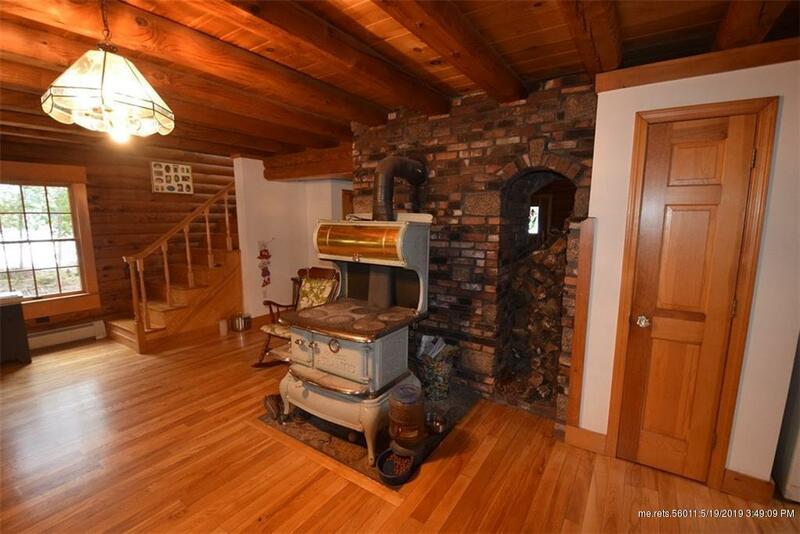 Interior of the home with white ash flooring, granite counters, Princess Atlantic Cook Stove, plus a fieldstone wood burning fireplace in the double living/family room area. 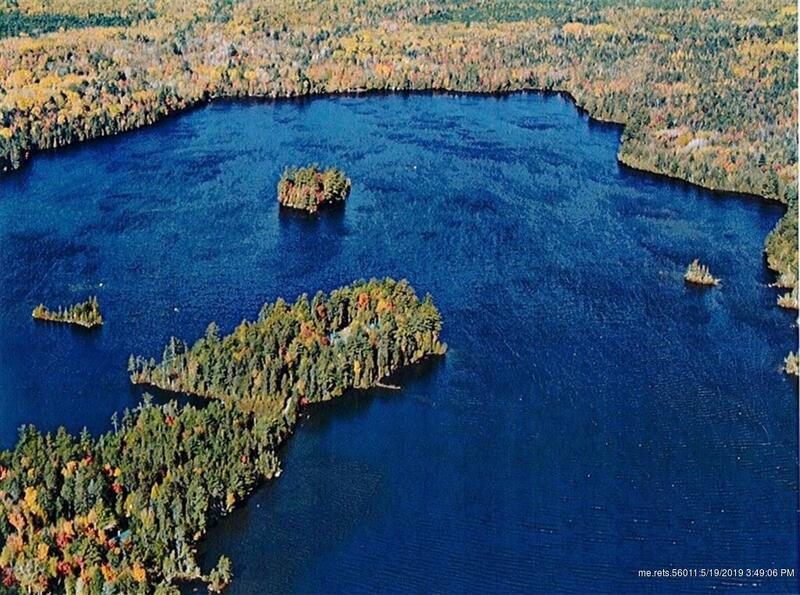 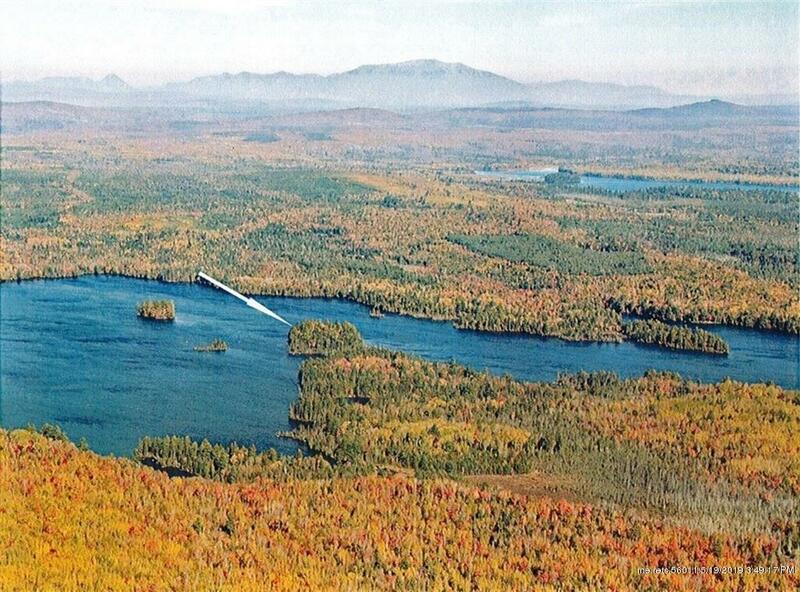 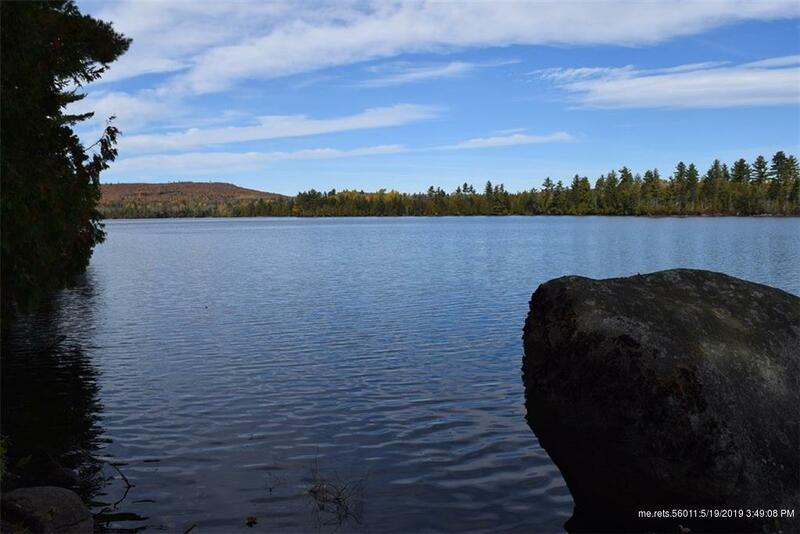 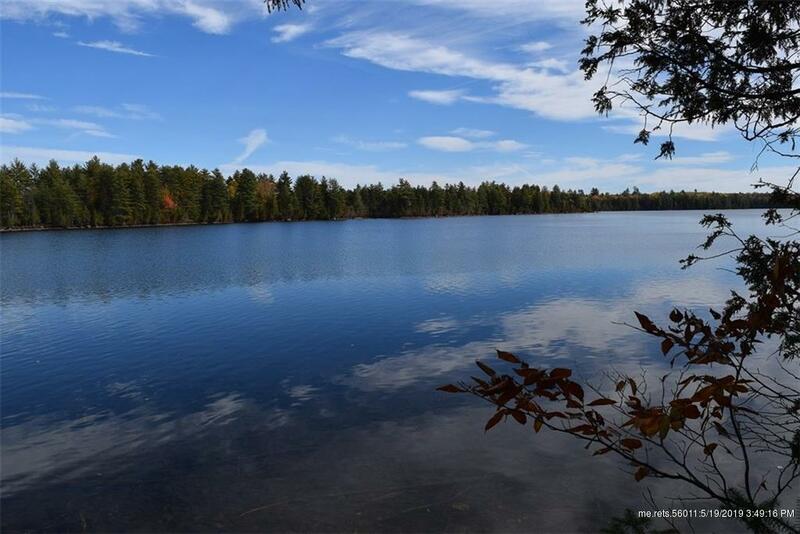 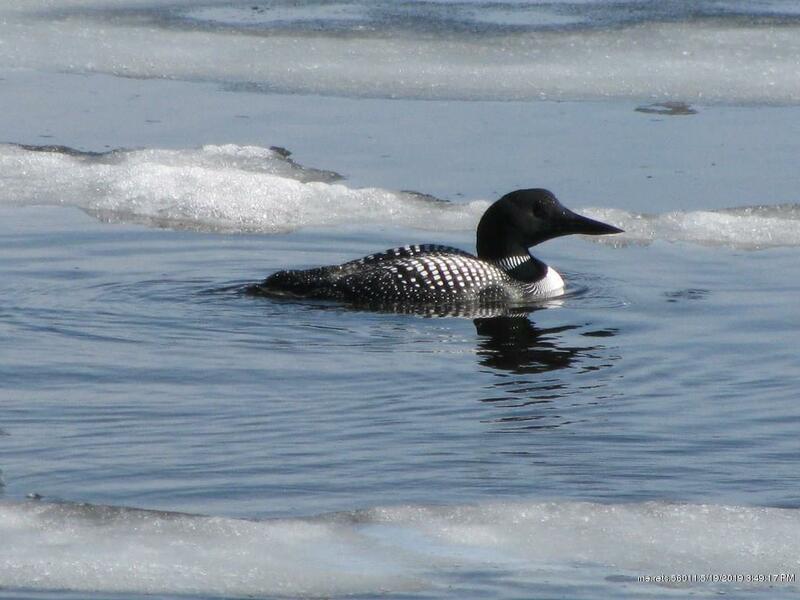 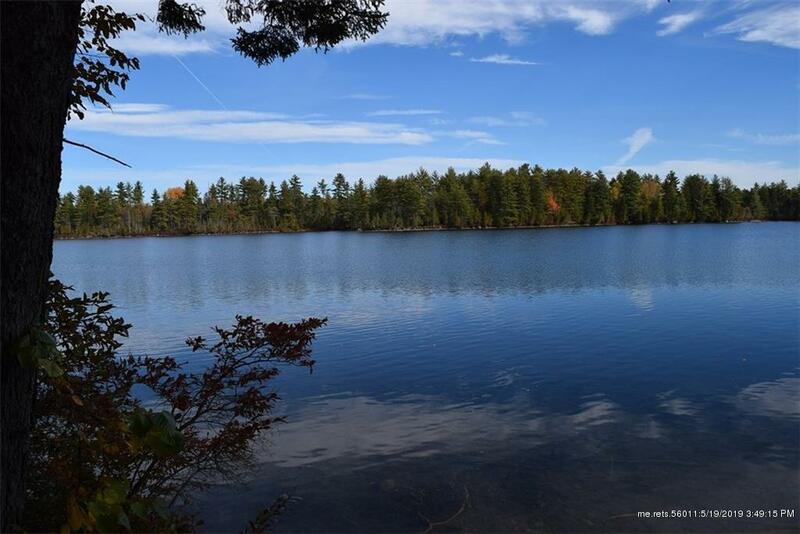 Schoodic Lake is over 7100 acres with a maximum depth of 180+ feet. 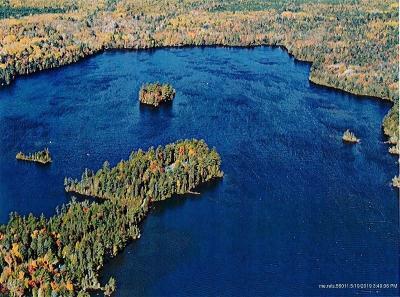 It is home to brook trout, salmon, togue, small mouth bass, cusk, and white fish. 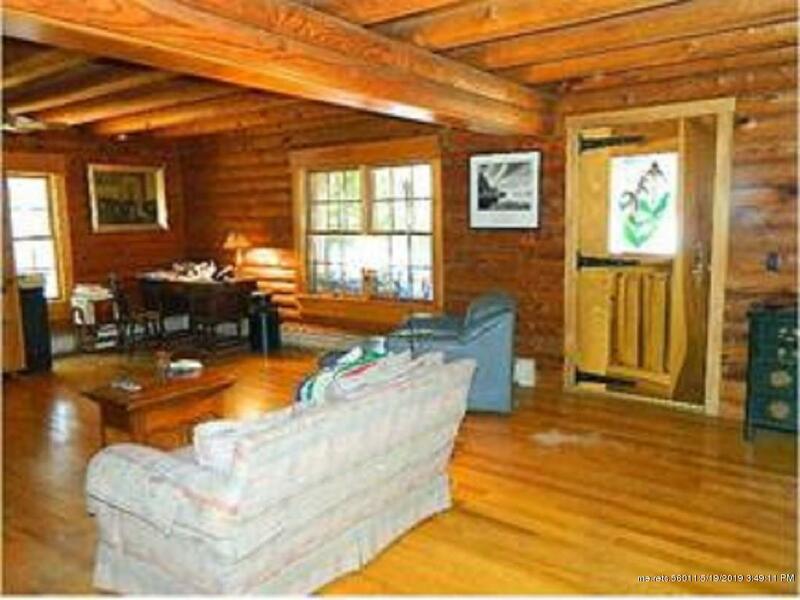 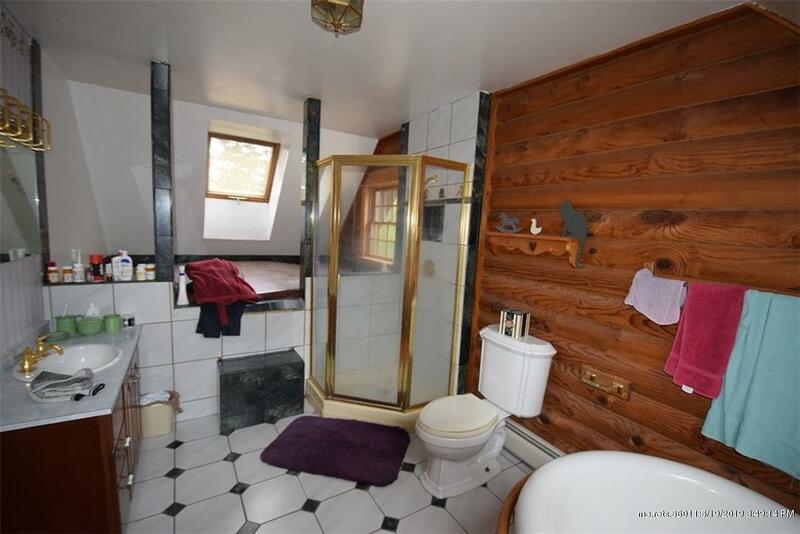 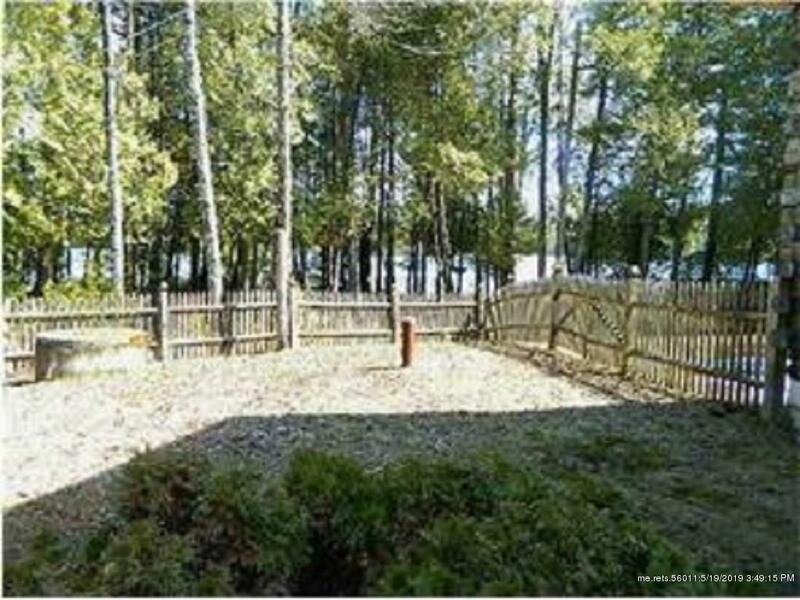 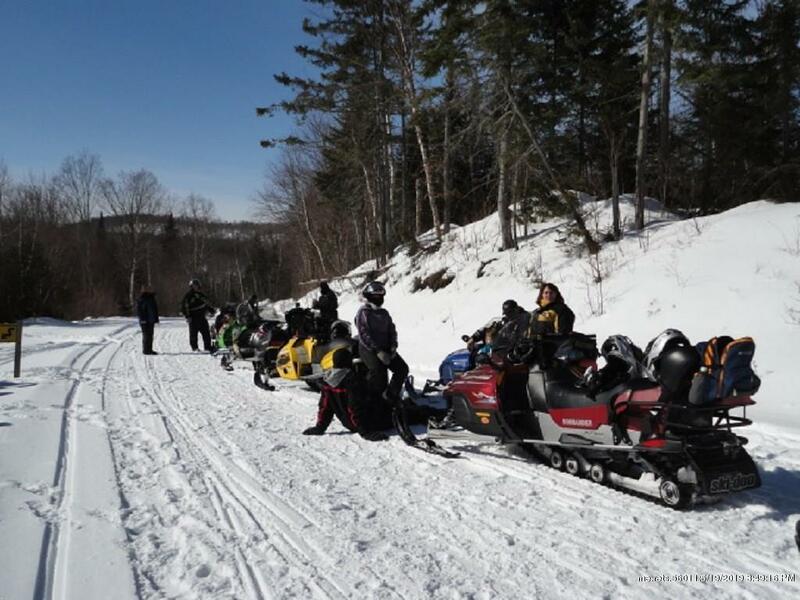 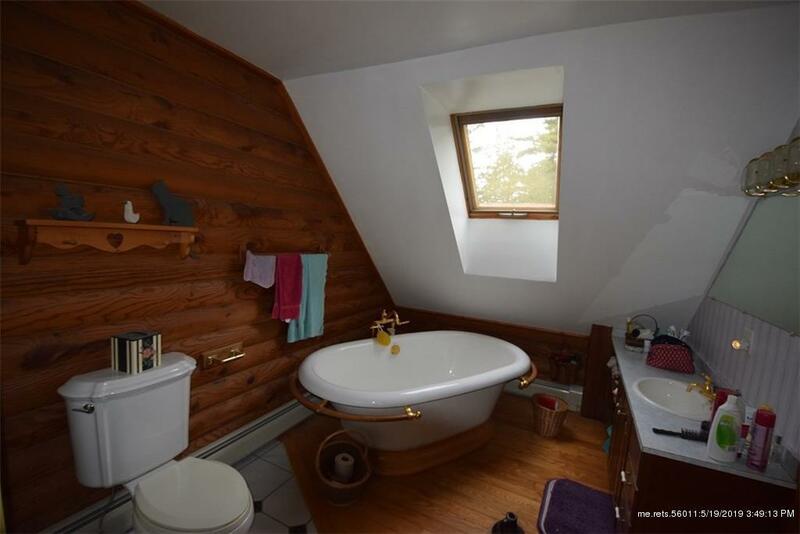 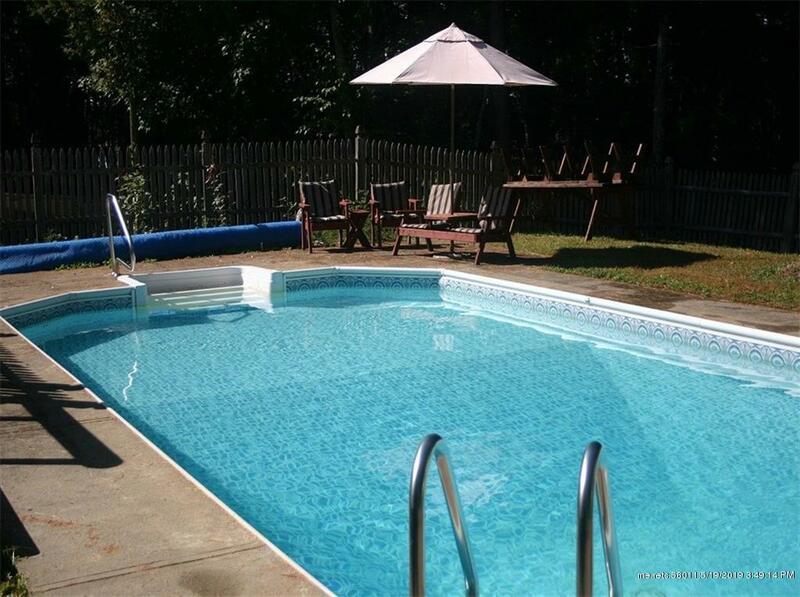 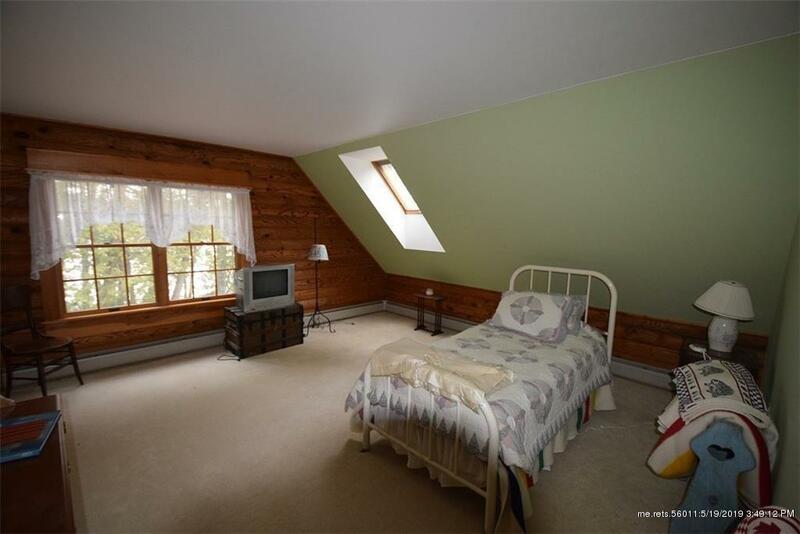 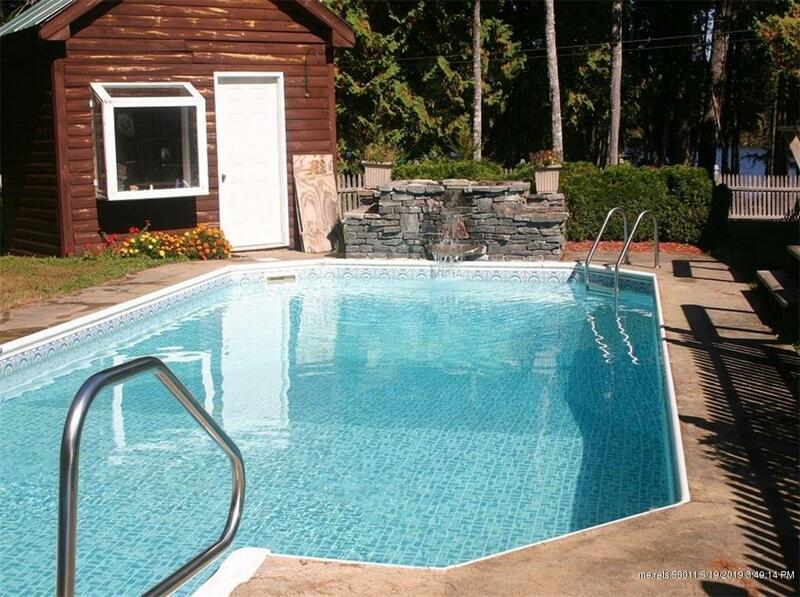 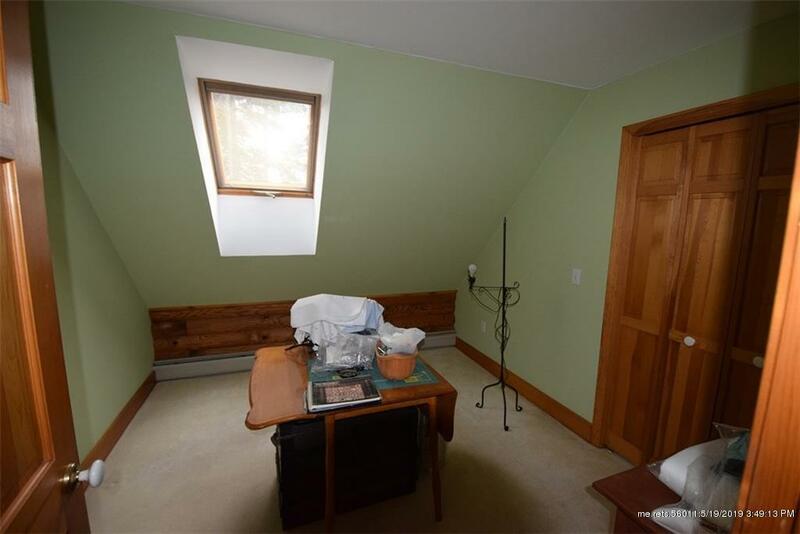 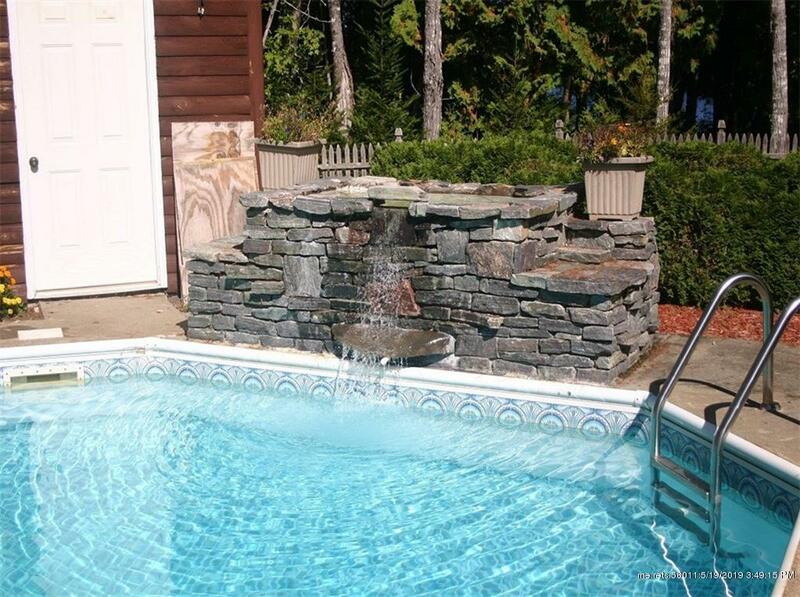 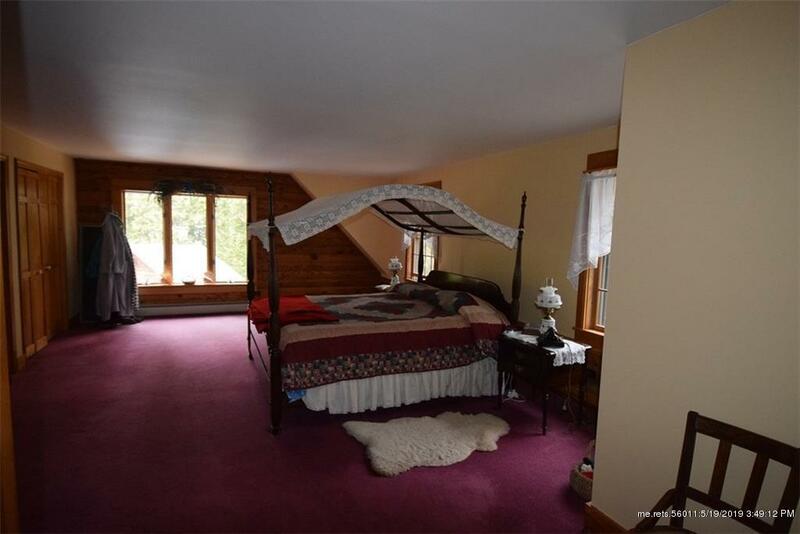 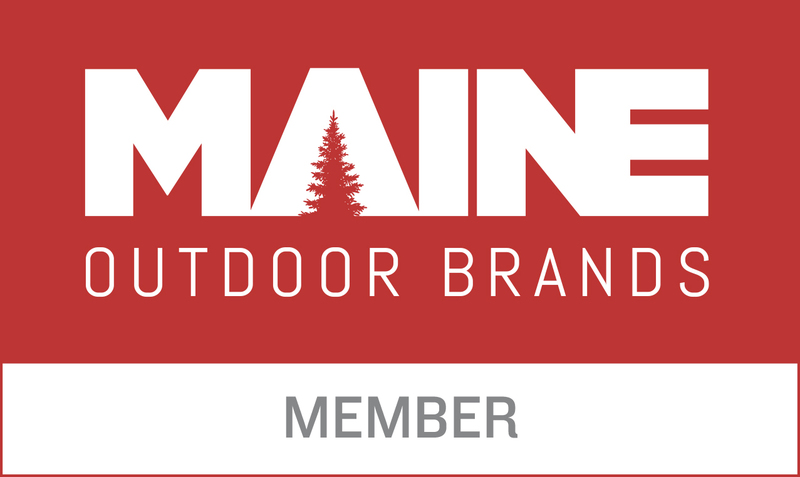 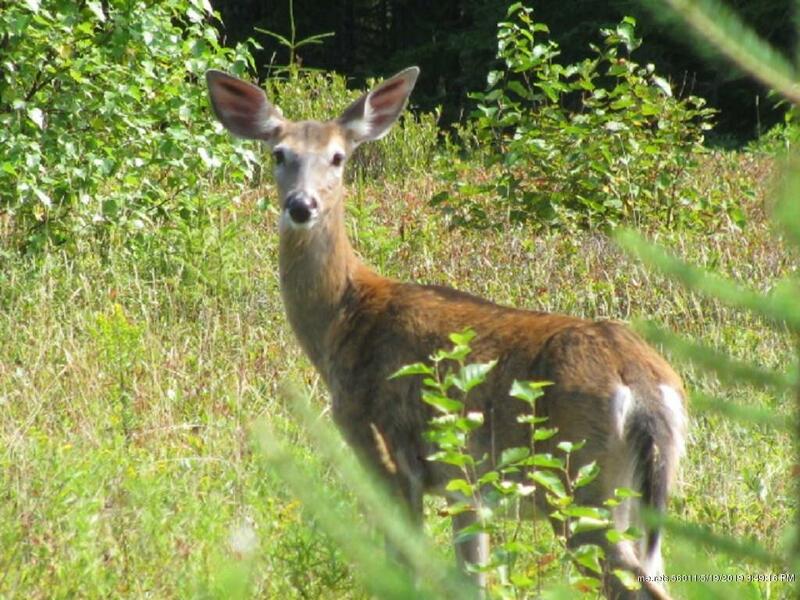 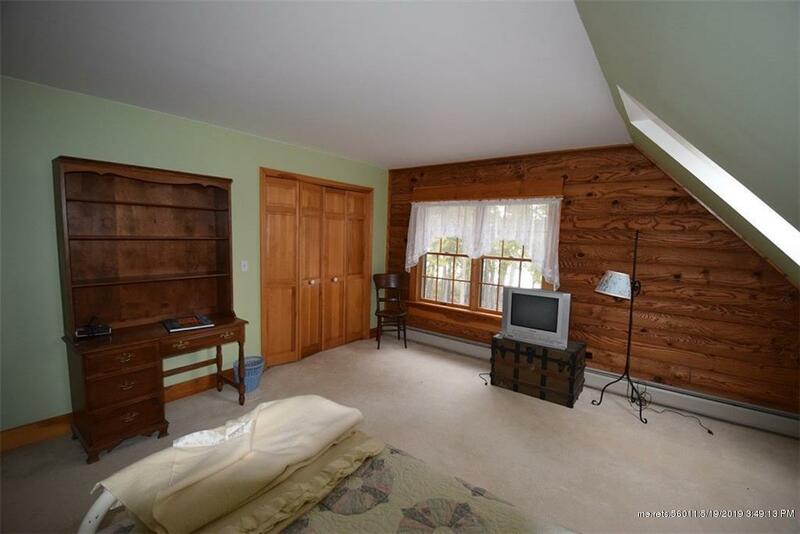 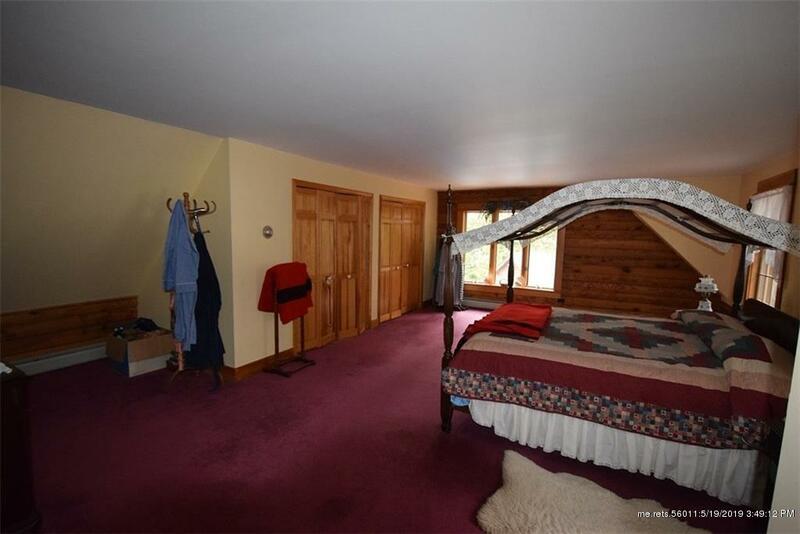 Located in an area of endless recreational trails and outdoor adventures.